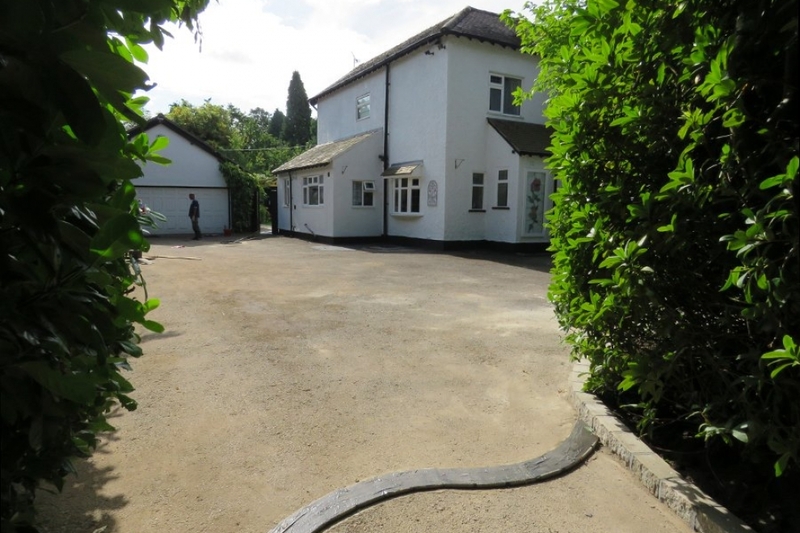 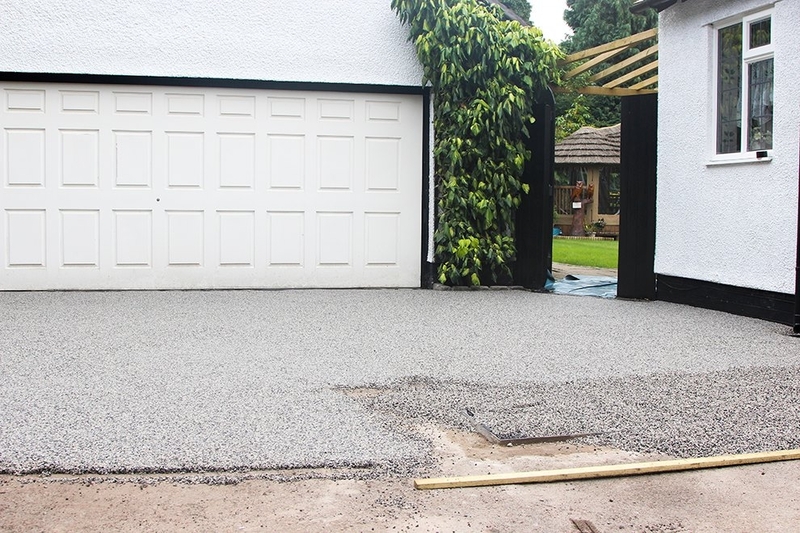 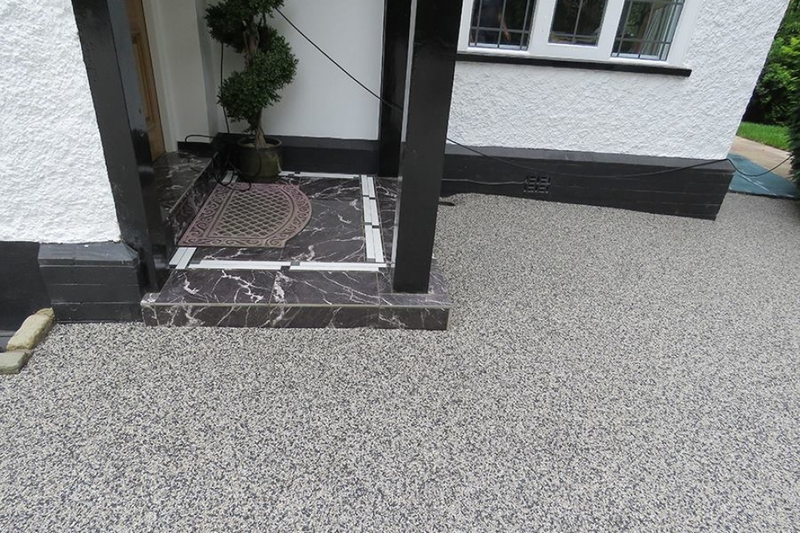 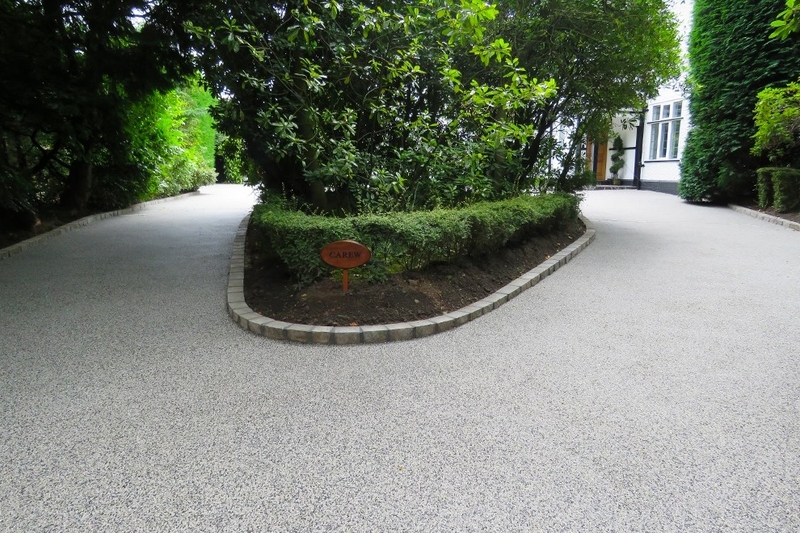 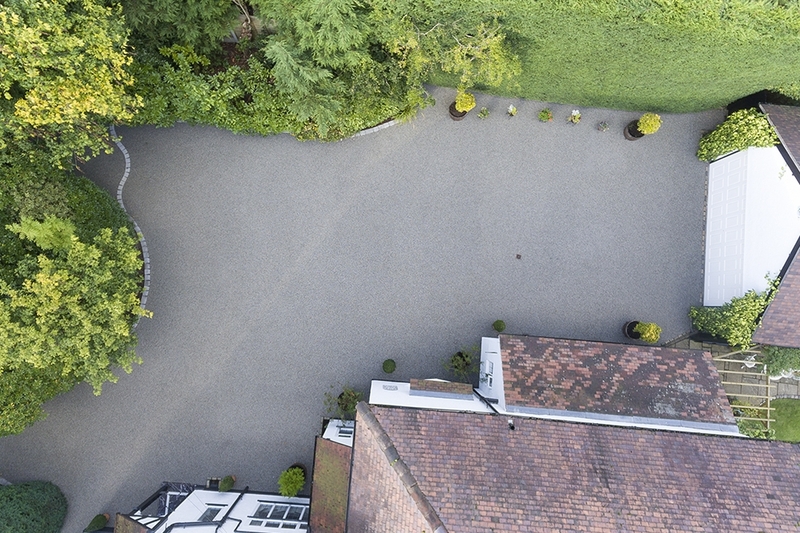 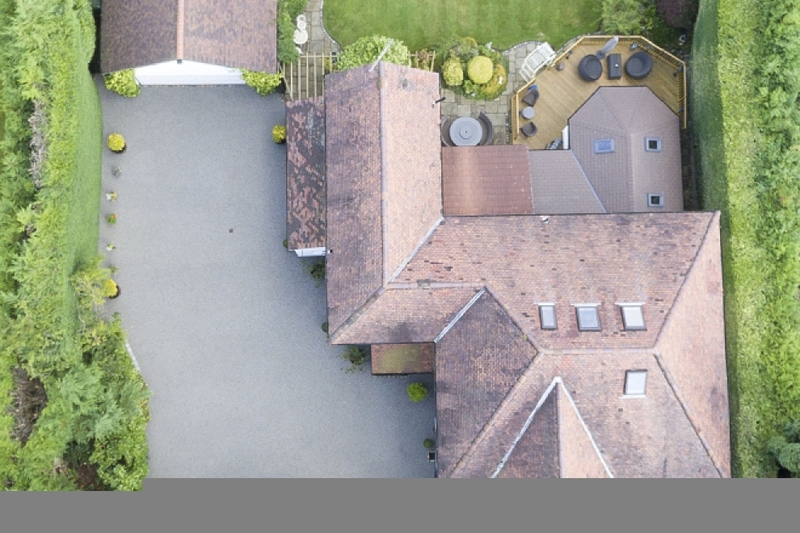 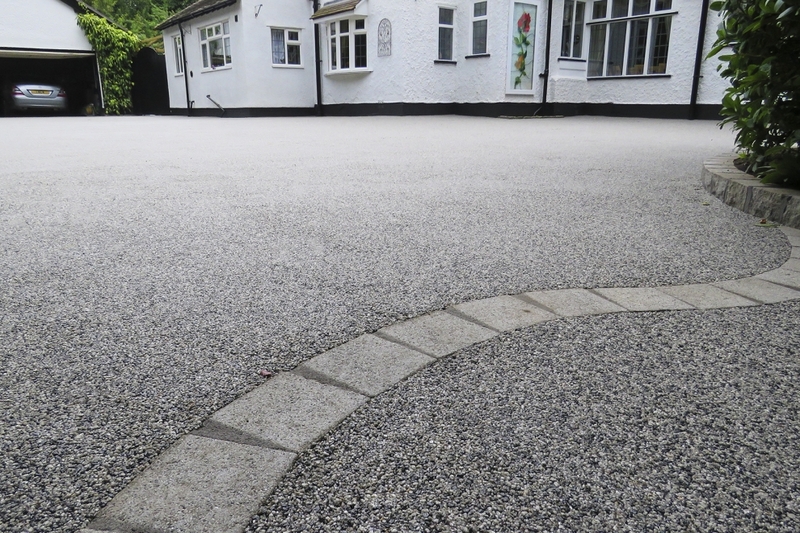 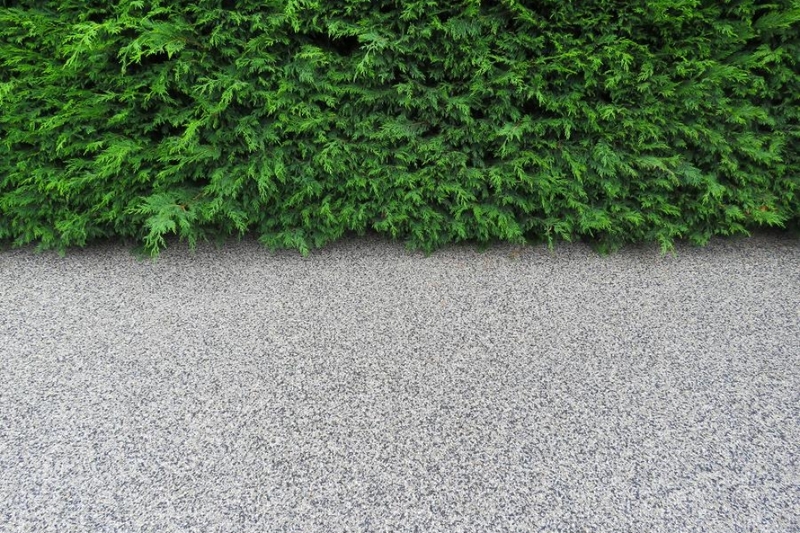 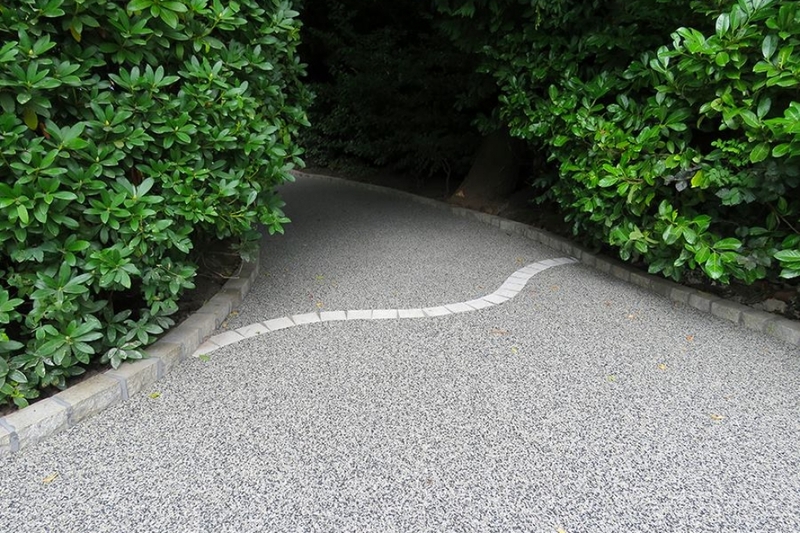 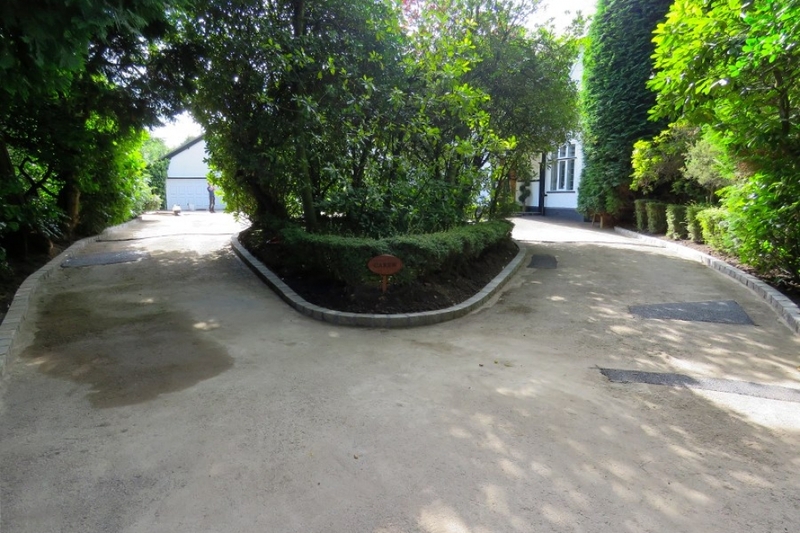 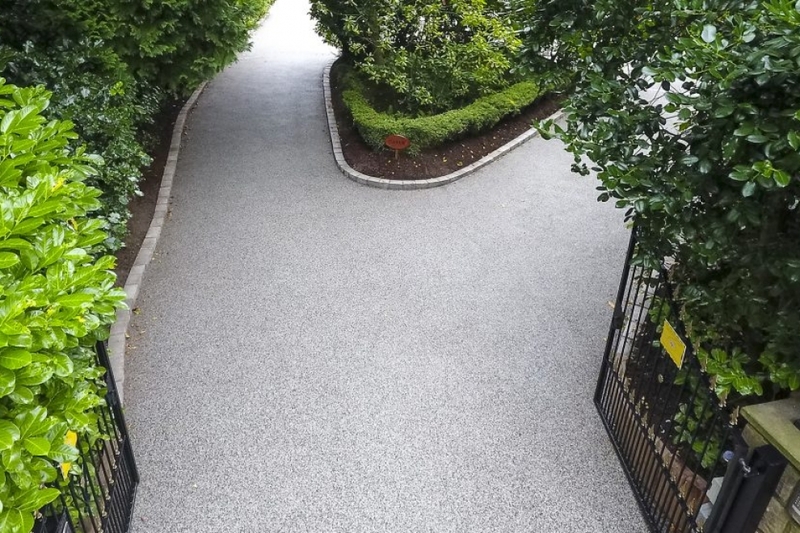 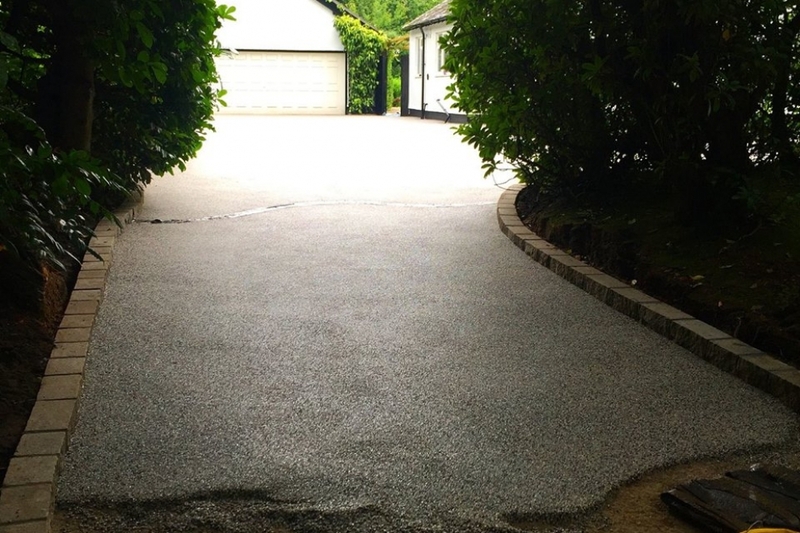 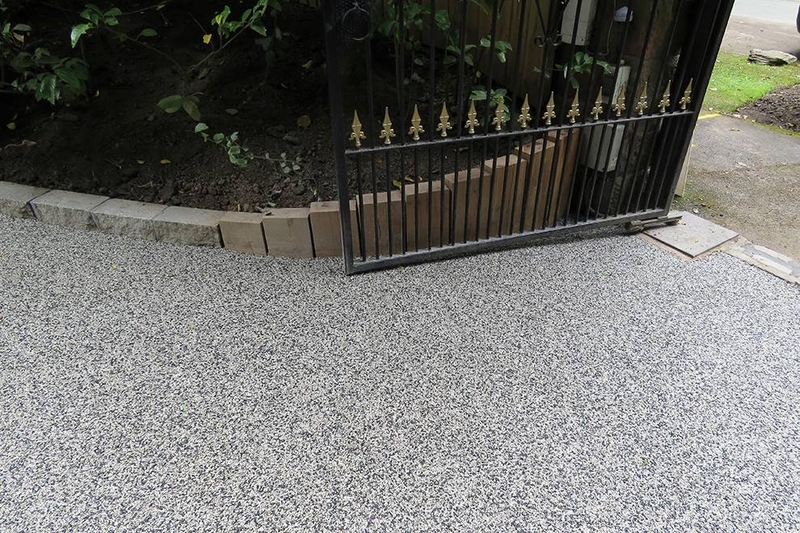 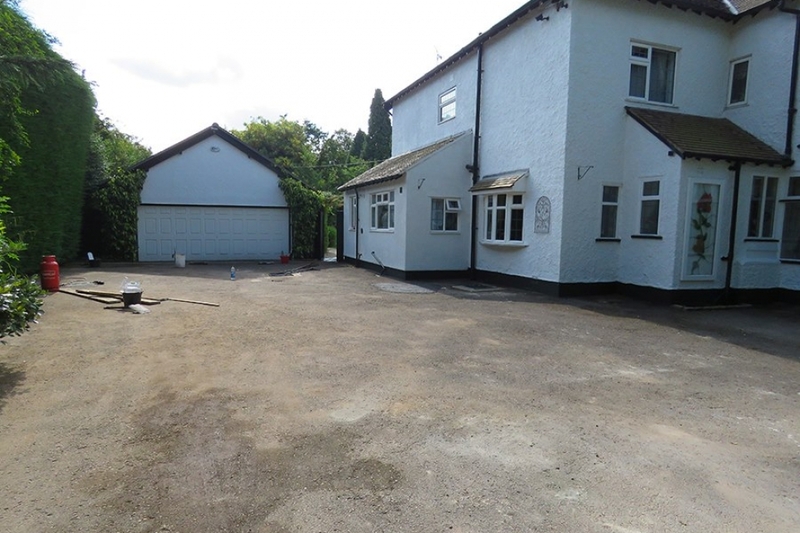 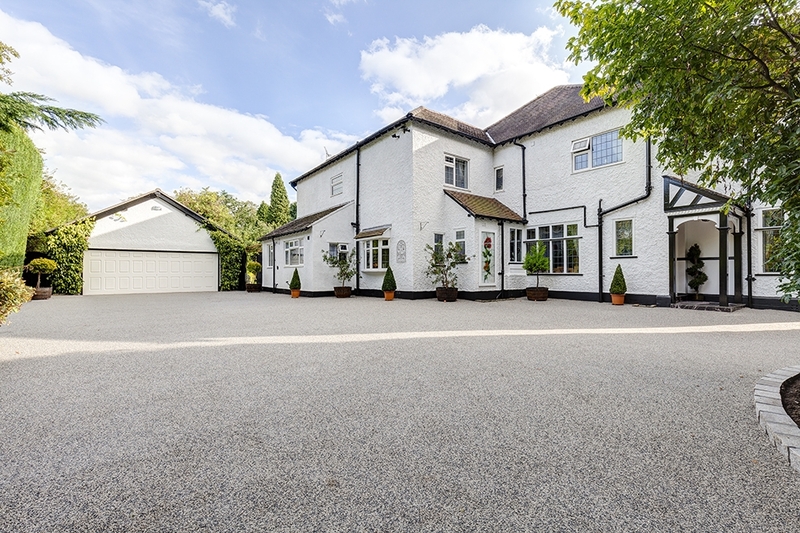 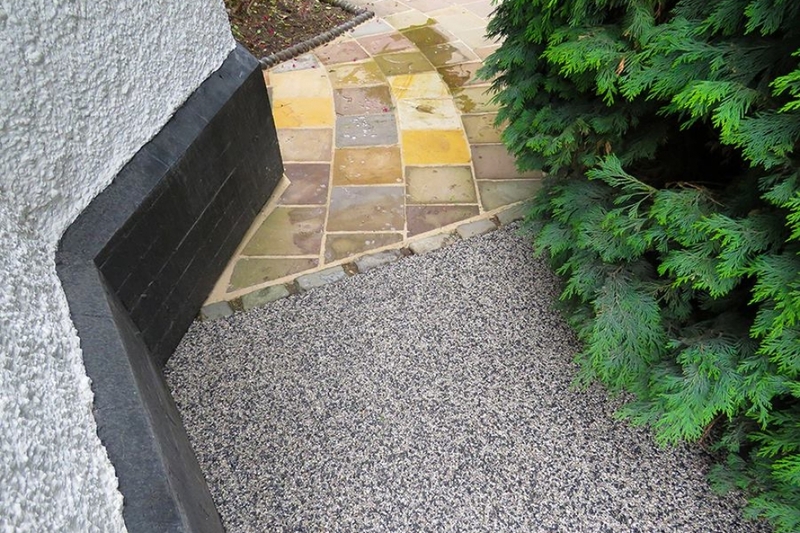 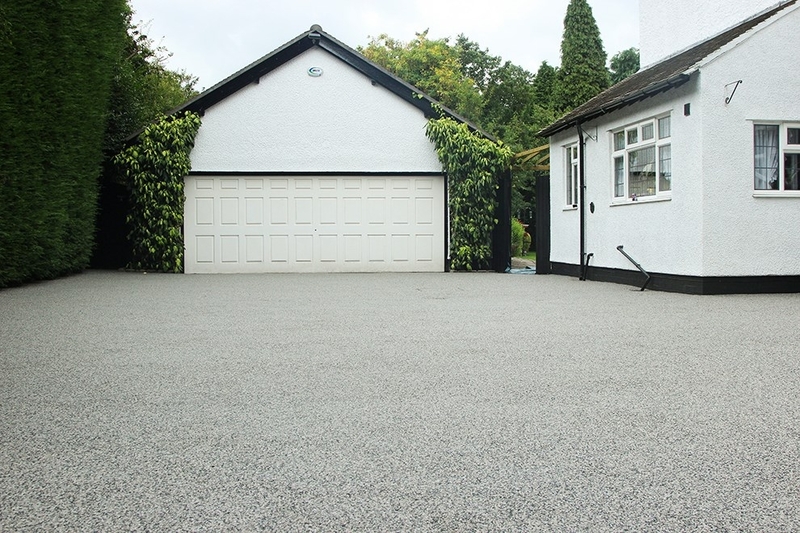 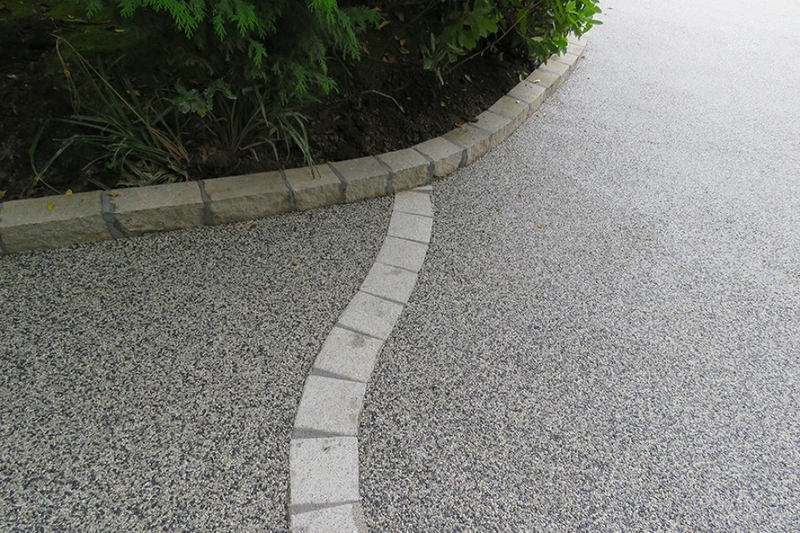 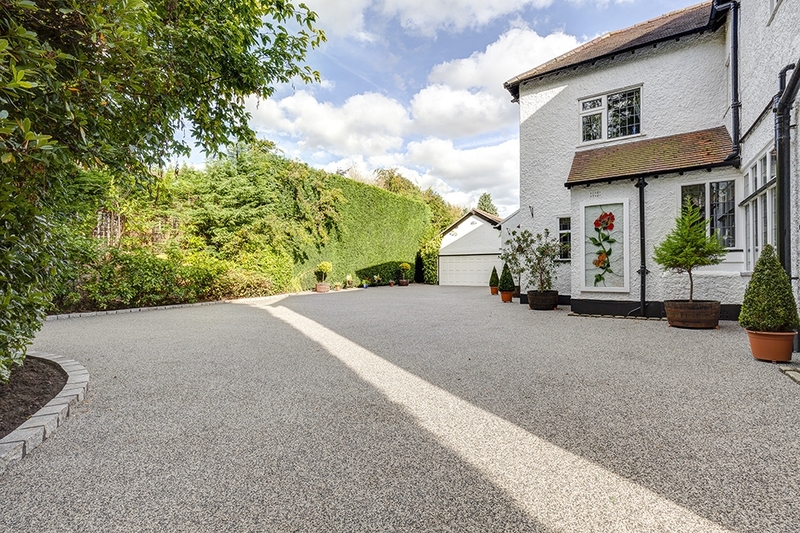 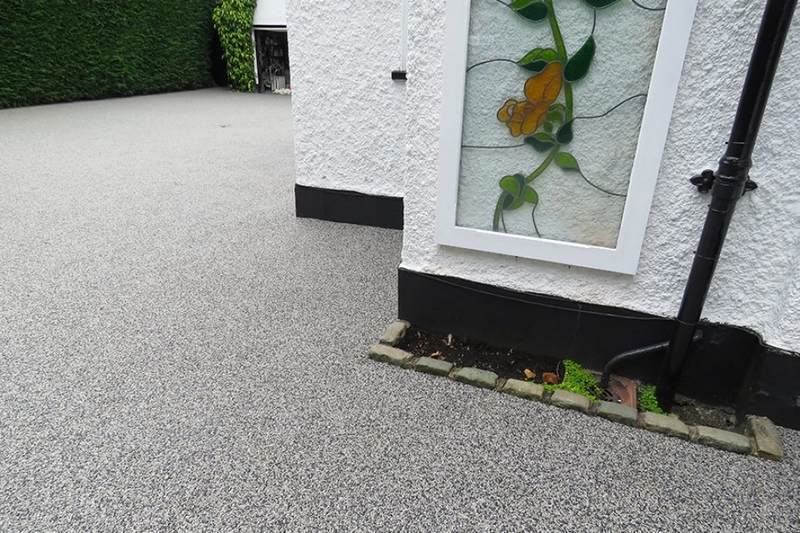 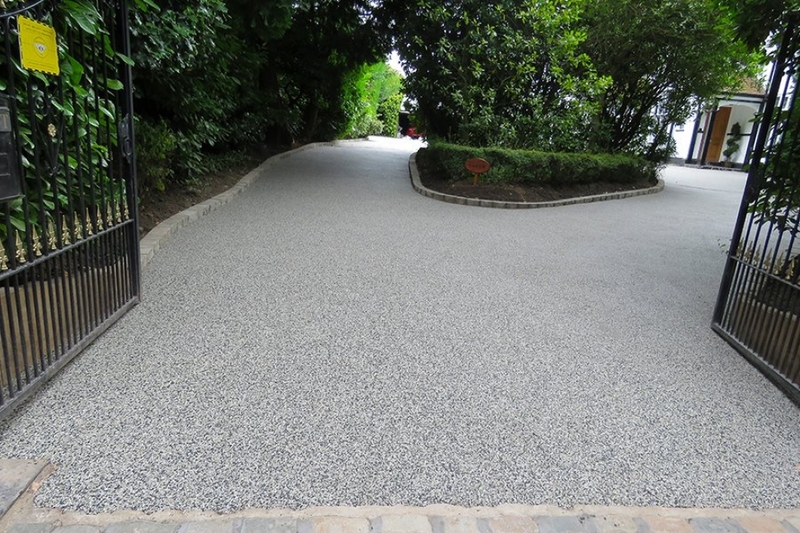 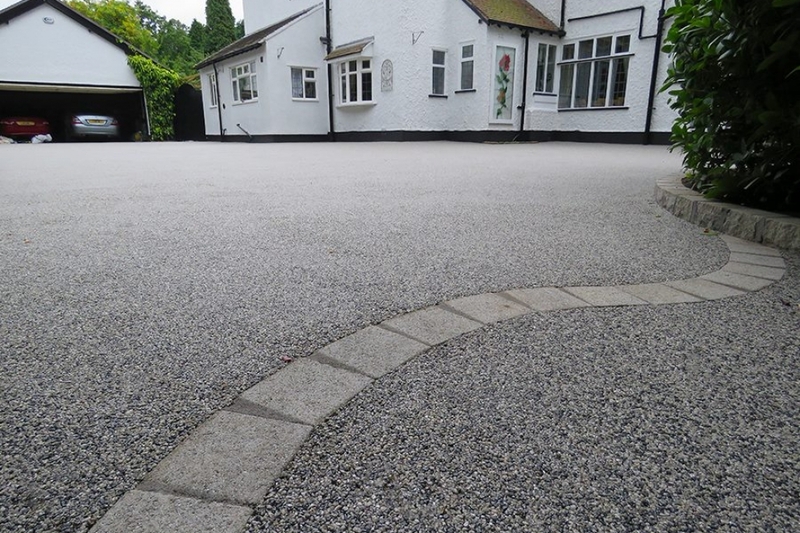 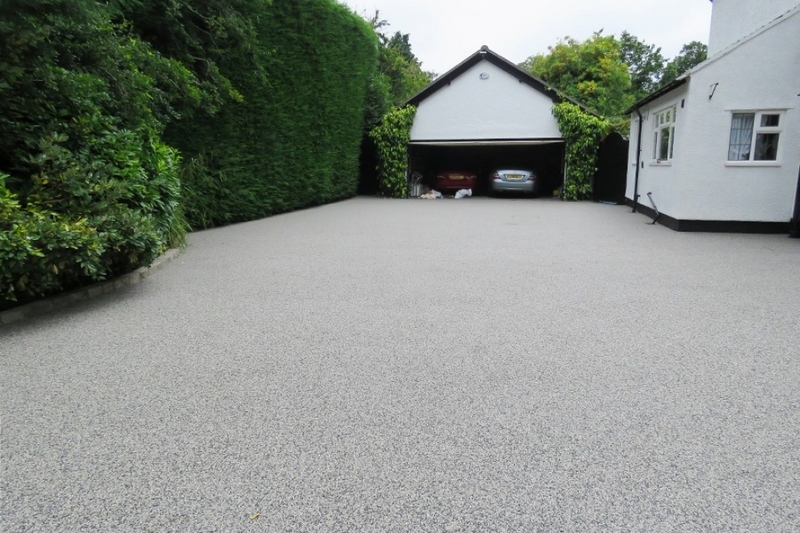 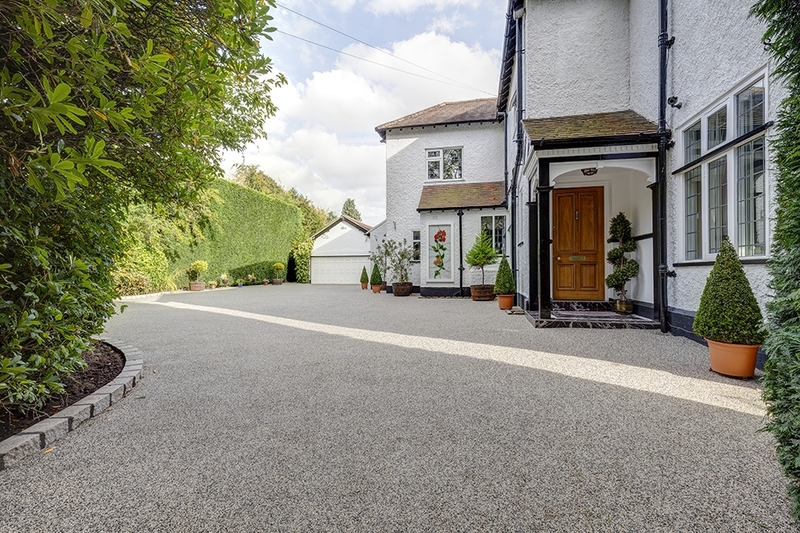 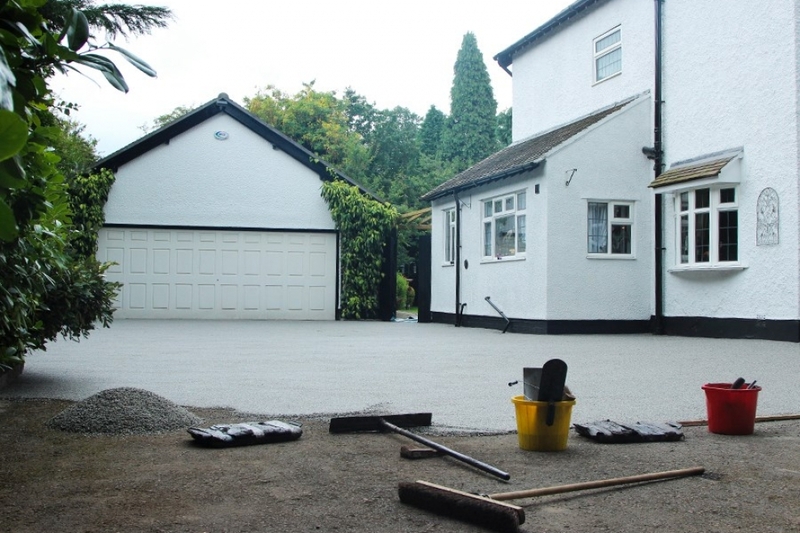 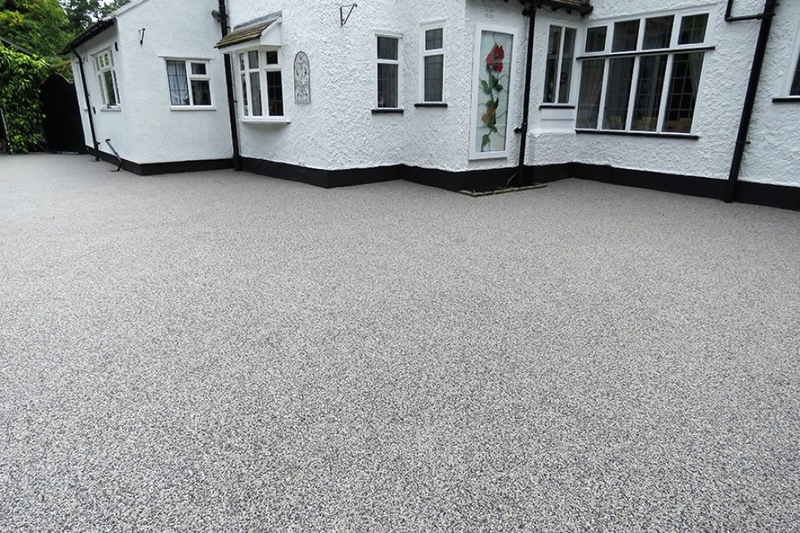 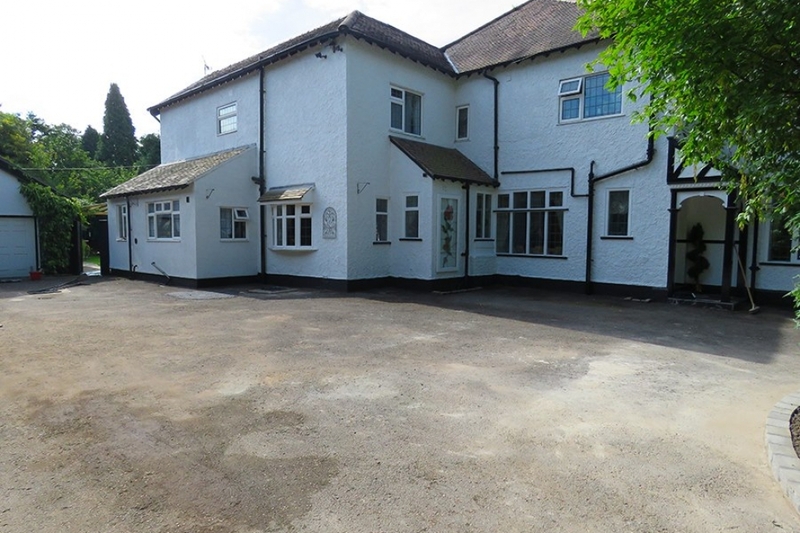 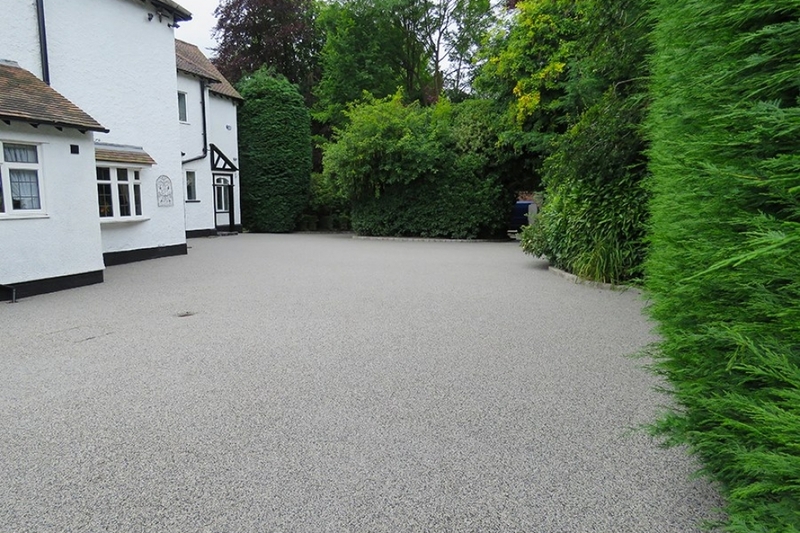 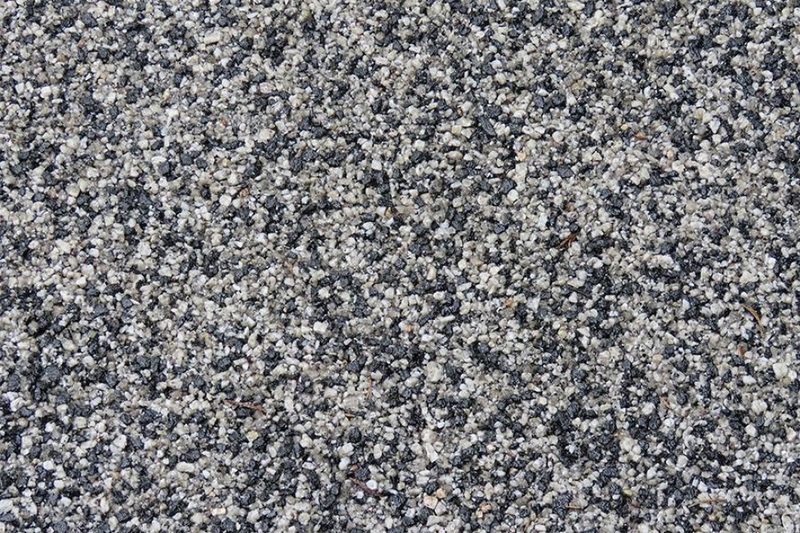 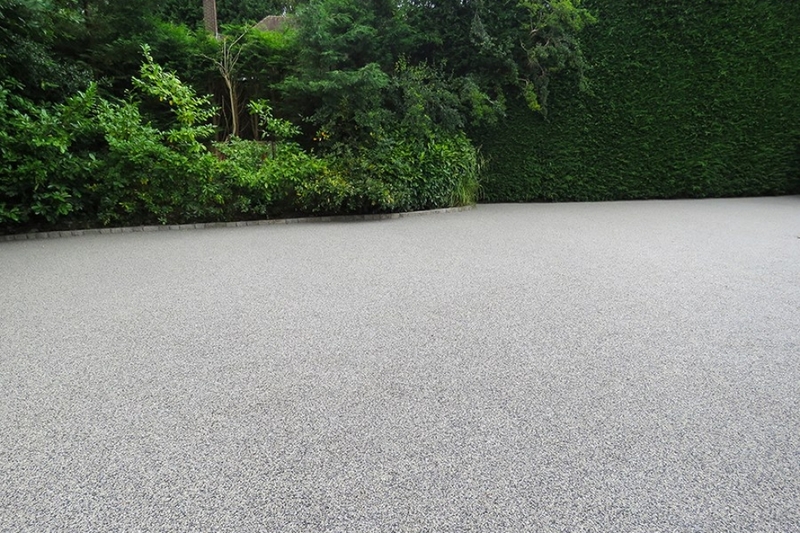 This lovely client had been wanting a Resin Driveway for years and years and was waiting for the right job to be done by the right people. 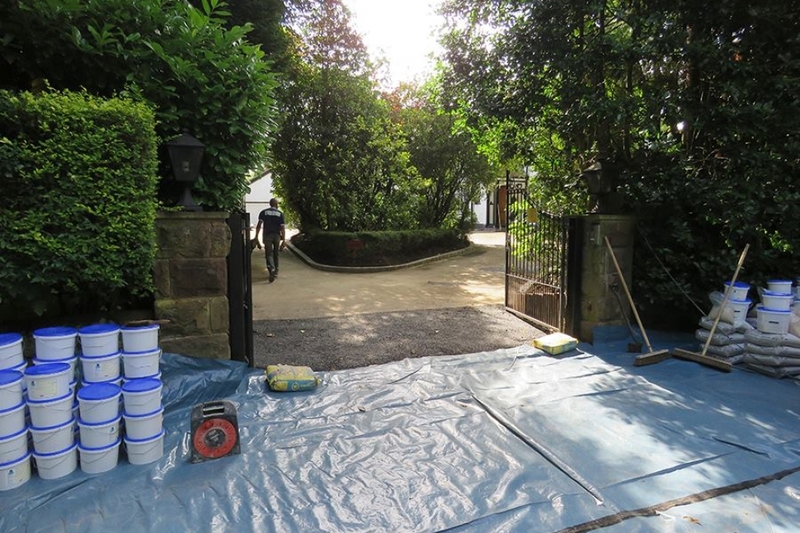 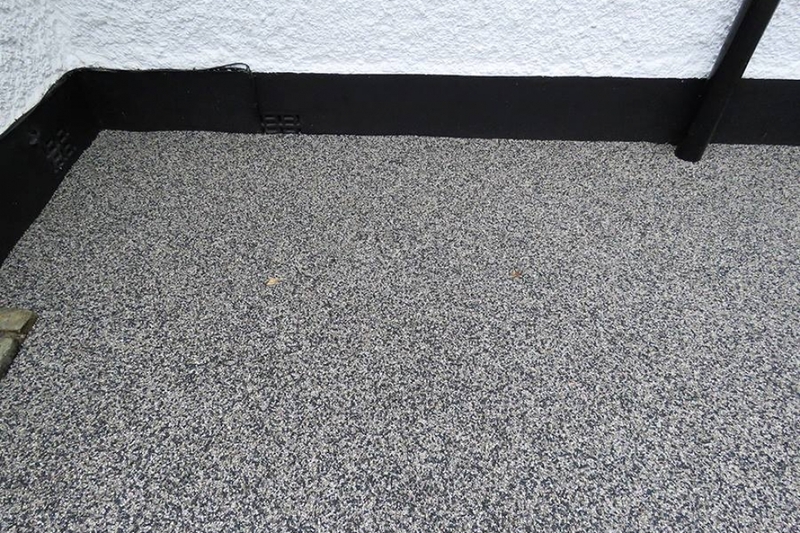 They were absolutely delighted by the work, also whilst in progress – taking snaps to show their friends and neighbours. 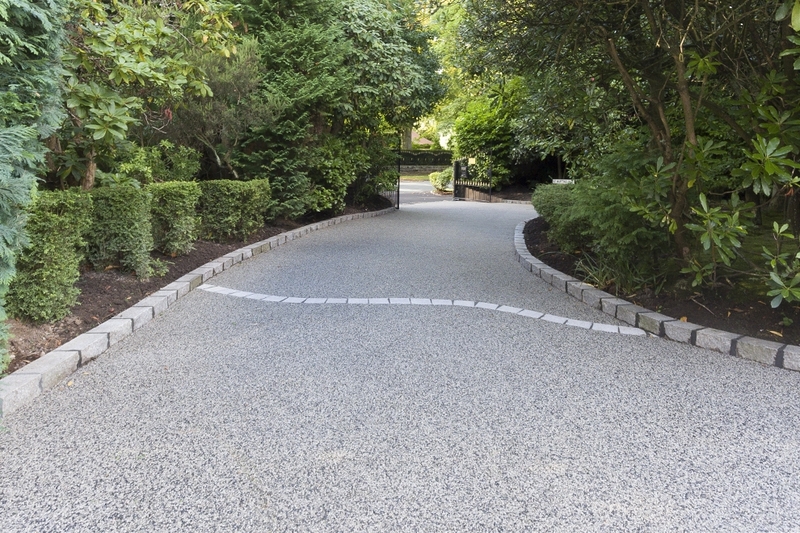  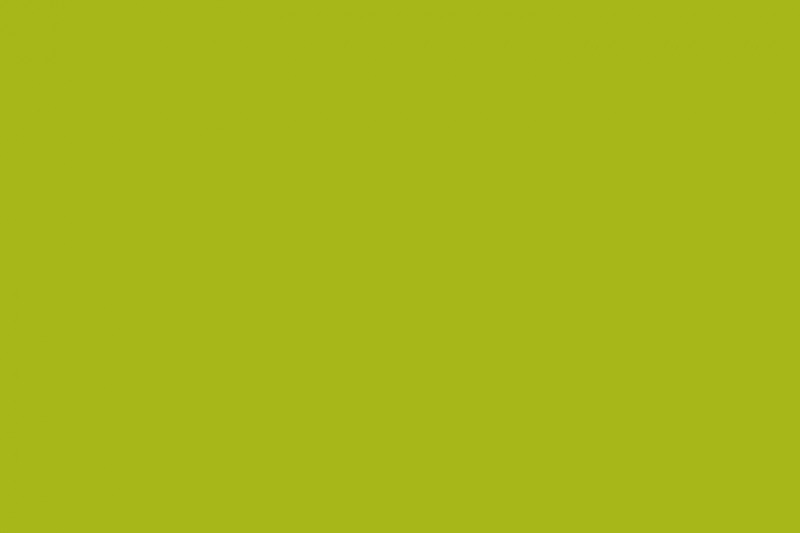 It’s really satisfying when doing a great job can make someone’s day!